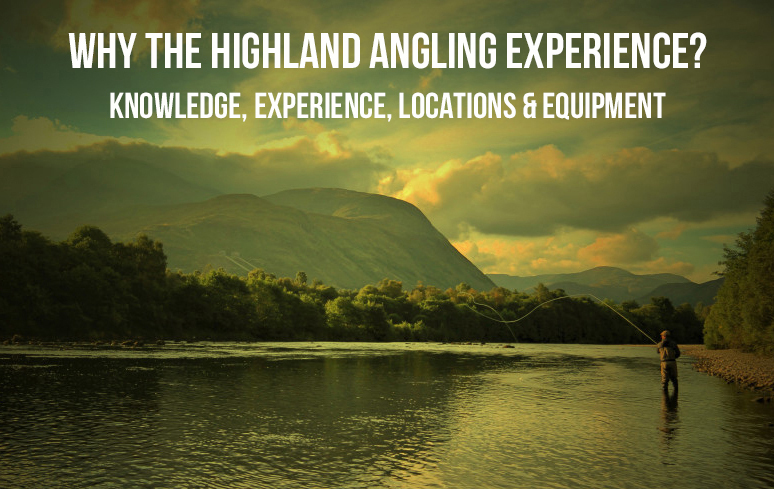 The Highland Angling Experience deliver corporate fishing events, incentive days in Scotland and fishing hospitality, for both small large companies and teams. 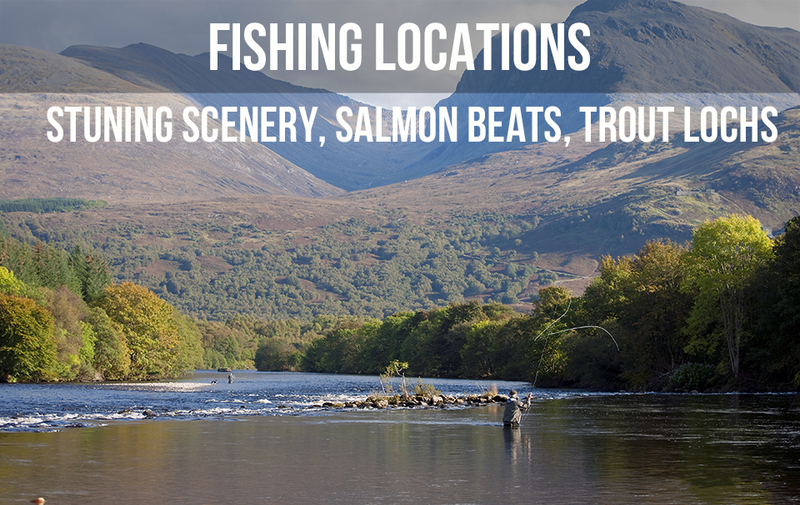 Our team provides fishing guides, quality fishing equipment, full instruction and quality spectacular venues in the Scottish Highlands. We are also able to provide gazebos, catering packages, photography, prizes and presentations . 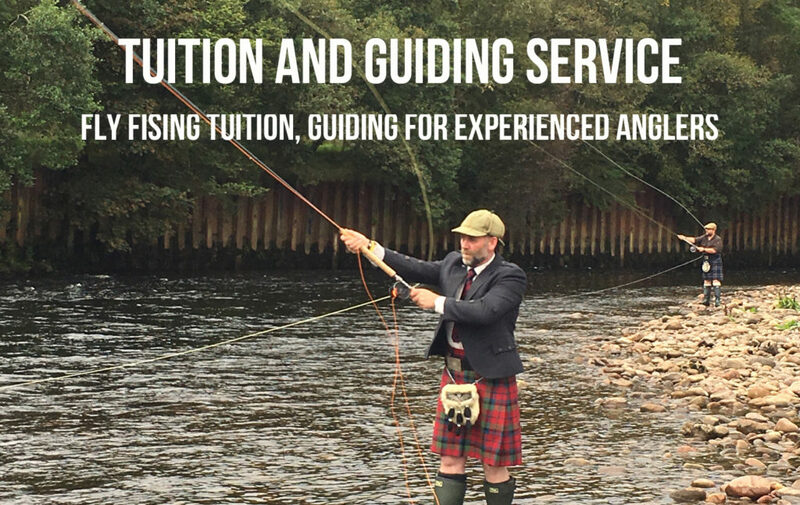 We have a team of local, knowledgeable and experienced fishing guides and a network of partners that are able to provide tour guides, chef’s and drivers and we would be please to provide you with quotes and ideas for your bespoke event. 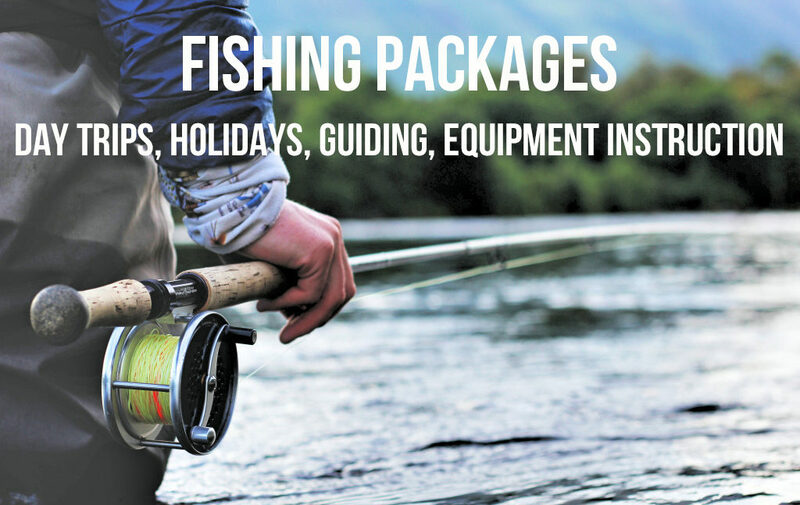 For smaller groups or ideas of what we can offer “off the shelf” please see our fishing Experience Below or contact us for larger groups or bespoke experience days.